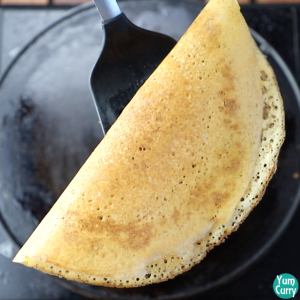 Did you know you can make instant dosa using leftover rice or freshly cooked rice? 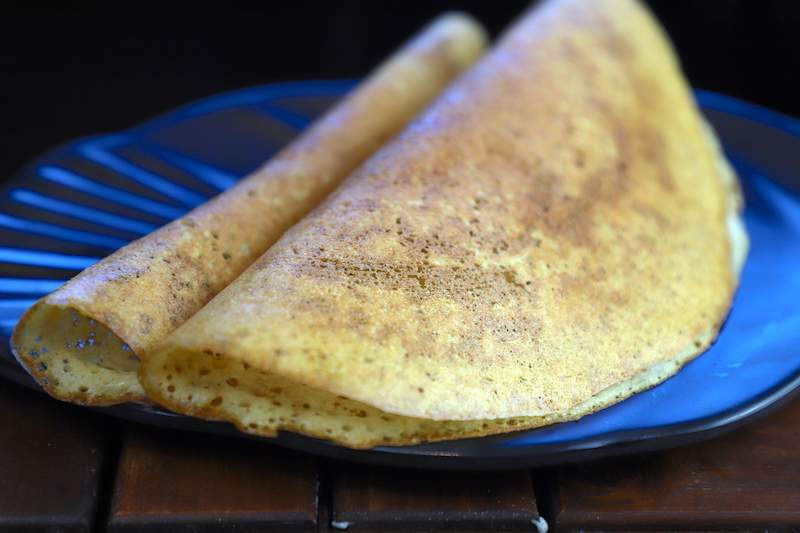 Here is the recipe which shows how to use leftover rice and make such a tasty dosa. 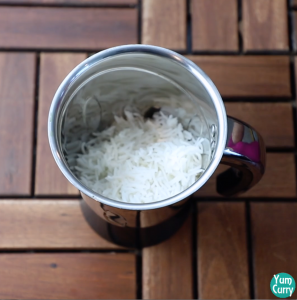 Here I have used my previous day leftover rice but you can definitely make this with freshly cooked rice. 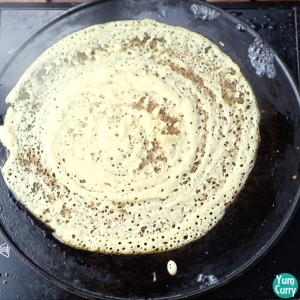 This recipe is so perfect when you feel like eating dosa but don’t have any dosa batter. 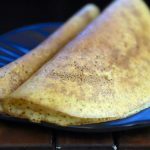 People also make instant dosa using rava or semolina. 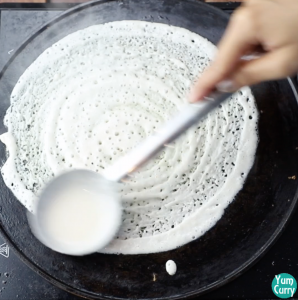 I have added rice flour for the crispy ness like a dosa and wheat flour/atta for adding dosa like consistency. 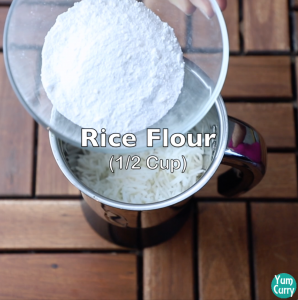 In place of wheat flour you can add all purpose flour or besan (gram flour) to it. 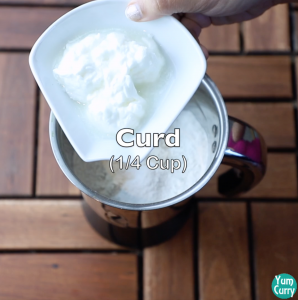 Adding curd/yogurt gives it little sourness like dosa. If you want to make it more sour, let it sit for 30 minutes. Also let me tell you that it doesn’t tastes exactly dosa since the ingredients are not same and also it’s not fermented. But it tastes good. People also make instant dosa or idli using rava or semolina. But rava dosa is quite different from the normal dosa, be it texture or taste. Also rava idli tastes different but I personally love it in my breakfast. I also add some onions and veggies to it. 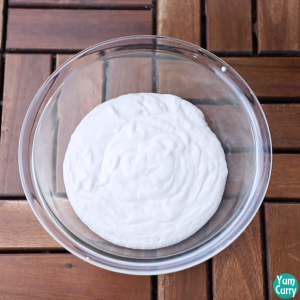 Checkout how to make instant rava dosa and instant rava idli recipes. 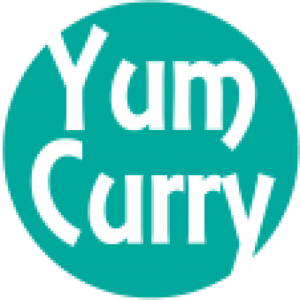 Hope you like this recipe from my kitchen and give it a try. Let me know how it turned out in the comment section below. And please feel free to share. Enjoy! 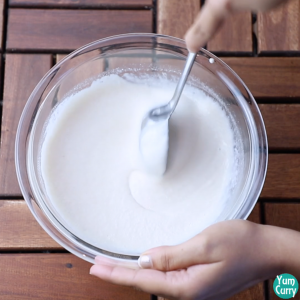 Add cooked rice, rice flour, wheat flour and curd in a mixer. 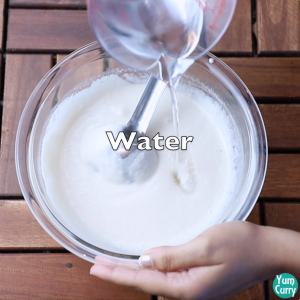 Add some water and blend it smooth. Add salt and baking soda to it. Mix well. 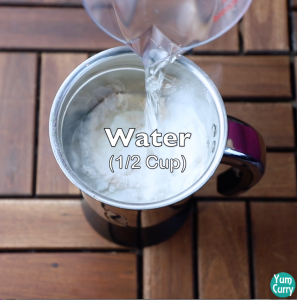 Add some water(if required) to maintain the consistency. 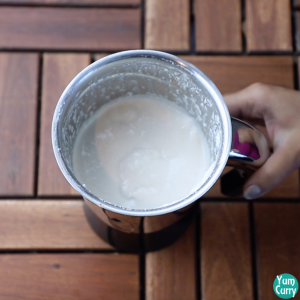 The consistency should be like dosa batter. Rub onion and oil on it. 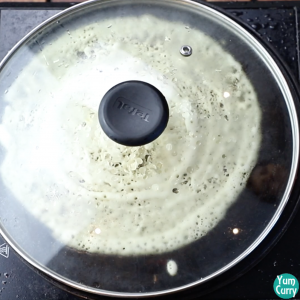 Sprinkle some water to cool it down and spread the dosa batter to make thin dosa. Cover it and let it cook. Remove the lid when done. 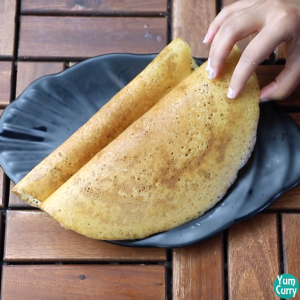 Take out the dosa using a spatula. Fold it and serve hot with sambhar and chutney. 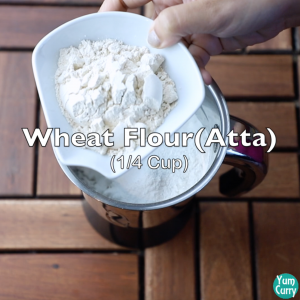 Add cooked rice, rice flour, wheat flour/atta and curd to a mixer. Add some water and blent it smooth. Transfer it to a bowl. 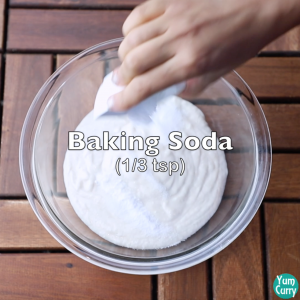 Add salt and baking soda to it. Mix well. 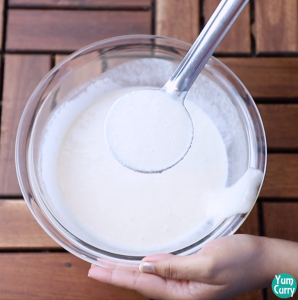 Add water(if required), to maintain the consistency of the batter. 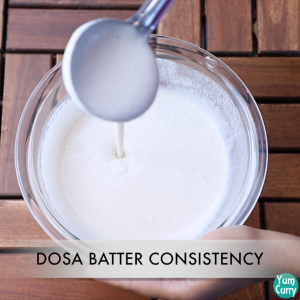 It should be of dosa batter consistency. 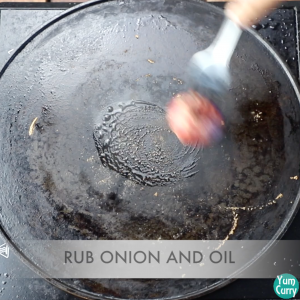 Heat a pan/tawa and rub some oil using sliced onion. 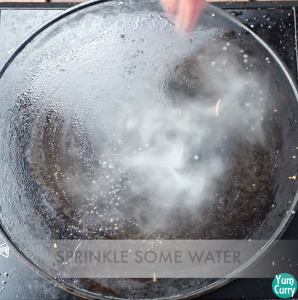 Sprinkle some water on it to reduce the temperature. 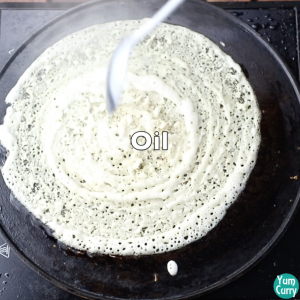 Now spread the dosa batter on the tawa. Thin layer. Add some oil. 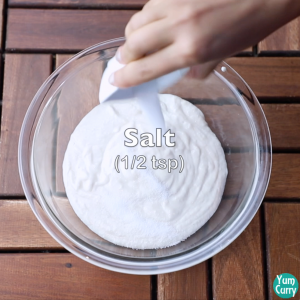 Cover it using a lid and cook. 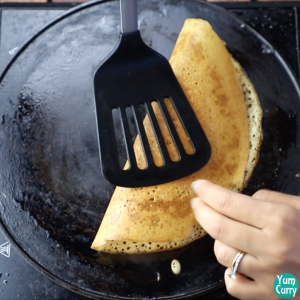 When done, remove the lid and take out the dosa using the spatula. Fold it and serve hot with chutney and sambhar.